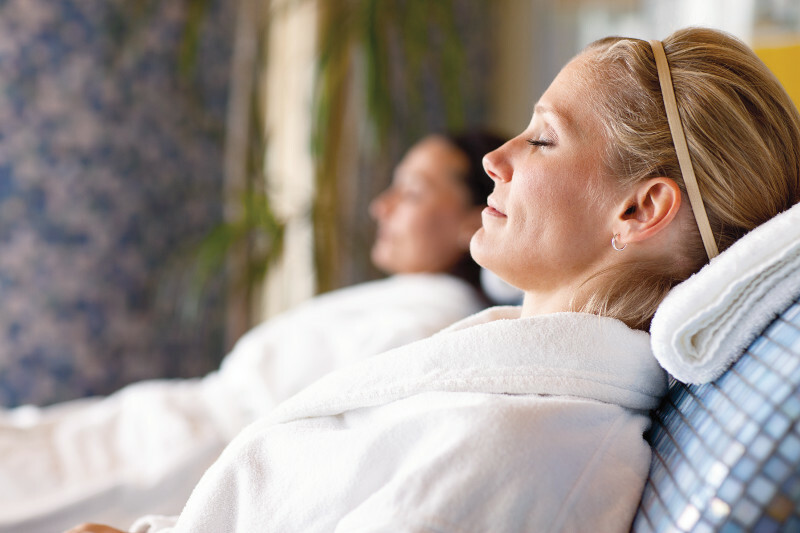 The Cruise Blog by Direct Line Cruises, Inc.: What is a Thermal Suite? If you’re new to the thermal suite experience here are some tips. Always start with a thorough shower removing all make-up, deodorants and perfume. It’s best to enter each of the experiences dry, and not wet from the showers or the spa, as this will stop you perspiring and therefore reduces the beneficial effects. Take regular breaks throughout your experience instead of rushing from room to room.This is supposed to be a relaxing day and you want to ensure you achieve the full benefits of each room. Lastly, don’t forget to drink plenty of water throughout the day to aid rehydration. Most cruise lines offer a weekly pass for unlimited access to the thermal spa, or if you’d prefer, a day pass. There is a limited number to passes that are sold and they sell out very quickly. If this is something that would interest you, check to see if the ship you are cruising allows you to purchase a pass pre-cruise. If not it should be the first thing you do upon boarding. In my next post I’ll tell you what ships have the best thermal suite facilities, so stay tuned!